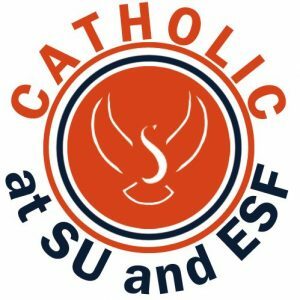 SU Catholic is the Catholic campus ministry at Syracuse University, SUNY ESF, and SUNY Upstate Medical University. The Franciscan Friars Conventual provide the leadership for this ministry. FrancisCorps is a ministry of the Franciscan Friars Conventual which provides young-adults 21-25 years old with a year long volunteer service experience. Volunteers serve in Syracuse, NY or in Alajuela, Costa Rica.